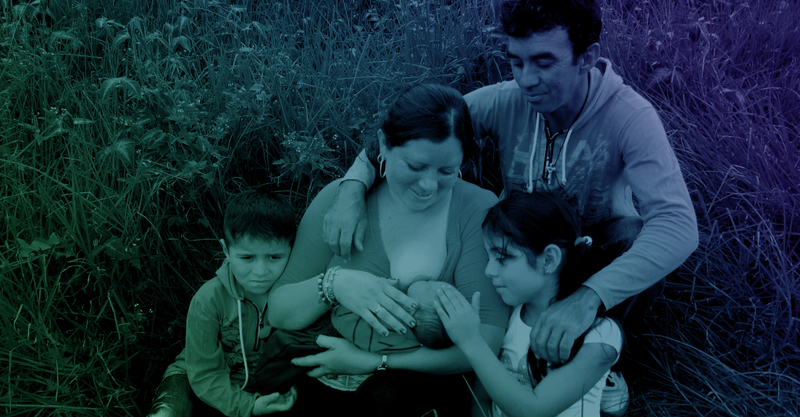 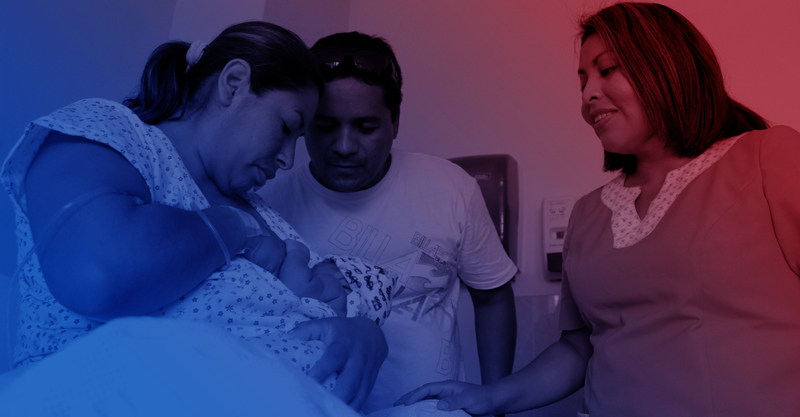 World Alliance for Breastfeeding Action (WABA) is a global network of organisations and individuals who believe breastfeeding is the right of all children and mothers and who dedicate themselves to protect, promote and support this right. 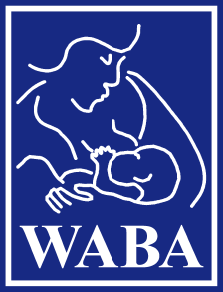 Annually, WABA coordinates and organises the World Breastfeeding Week (WBW) between Aug 1-7. 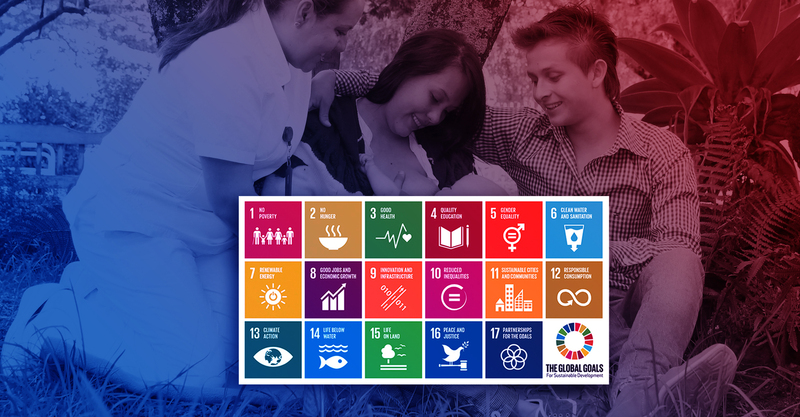 Since 2016, we have aligned our WBW campaign to United Nation’s Sustainable Development Goals (SDGs). 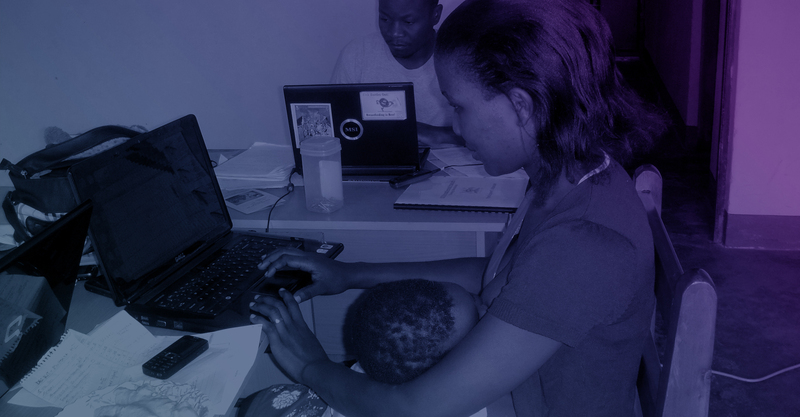 We call this the WBW-SDGs Campaign.